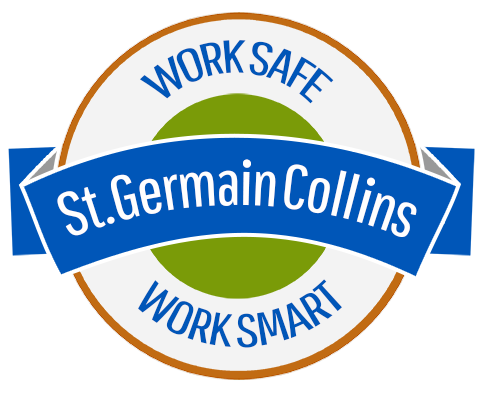 St.Germain Collins has your back in anticipating environmental risk during your merger or acquisition. Our role is to identify and quantify risks so that you can complete your M&A negotiations without delay or surprises. Our senior scientists and engineers know how to assess a property or business interest and quickly provide valuable environmental, compliance and land use information in an executive summary, so that you can take action to complete the deal. We audit current company operations and find out if they are in compliance with local, state and federal environmental, health and safety regulations, so that you know if a company is acting sustainably or on the verge of receiving significant regulatory fines. • Zoning and Permitting – do local and state regulations allow your vision of growth for the site? • Utilities – Does the site have adequate capacity – electrical, water, sewer, stormwater, etc. – to support your plans for site expansion? • Traffic – will an increase in employees trigger expensive roadway modification? • Natural Resources – are there wetlands or wildlife near the site that will limit future development? • Soils – Is the site underlain by soft clay that will increase the cost for future building foundations?